Play chess against the computer or a friend. Is there a better alternative to Chess Knight? Is Chess Knight really the best app in Card and Board category? Will Chess Knight work good on macOS 10.13.4? 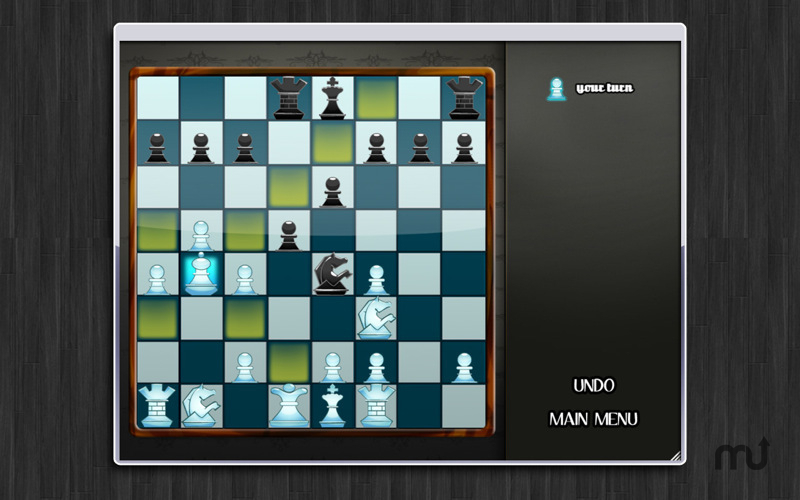 With Chess Knight, enjoy playing Chess every night of the week! Play against the computer with 4 AI levels or 2 player/multiplayer modes against a friend. Chess Knight needs a rating. Be the first to rate this app and get the discussion started! Fun AI with 4 levels (easy, medium, hard and expert).